Categories: VAN CÔNG NGHIỆP, Van bướm. 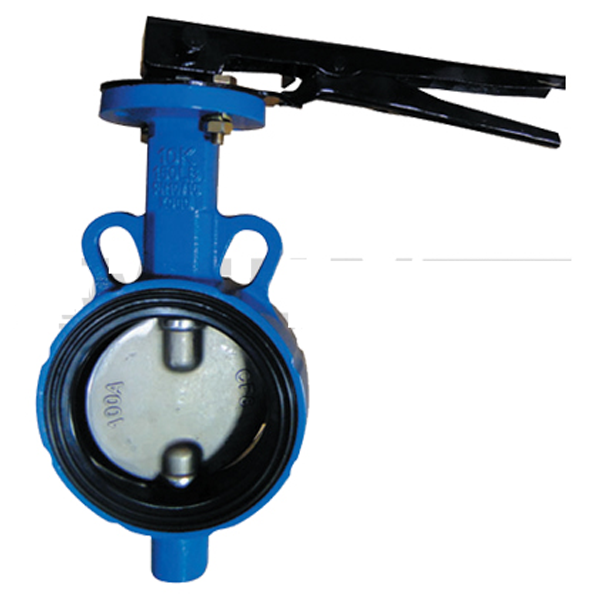 Rating : ANSI 150LB, PN10/16, JIS5K/10K/16K etc. Operator : Lever, Gear, Pneumatic, Hyd Actuator, Electric Motor ect.